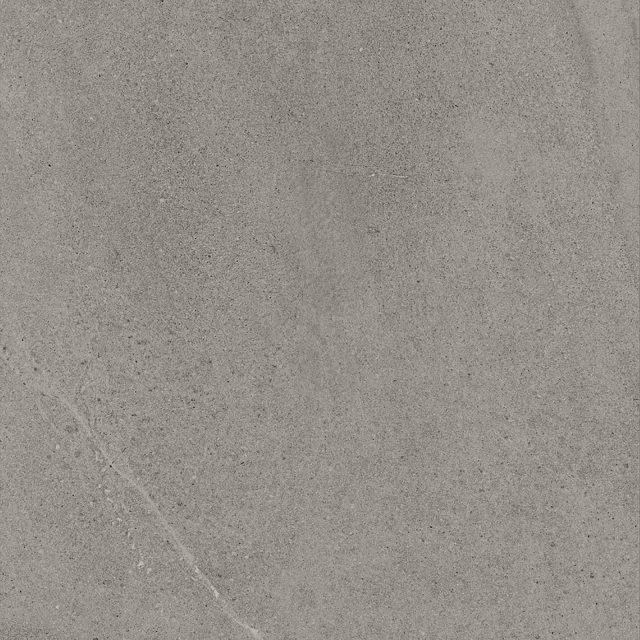 Beauty from the bottom of the sea: sediment, layered and set in stone by the patient work of water and time. 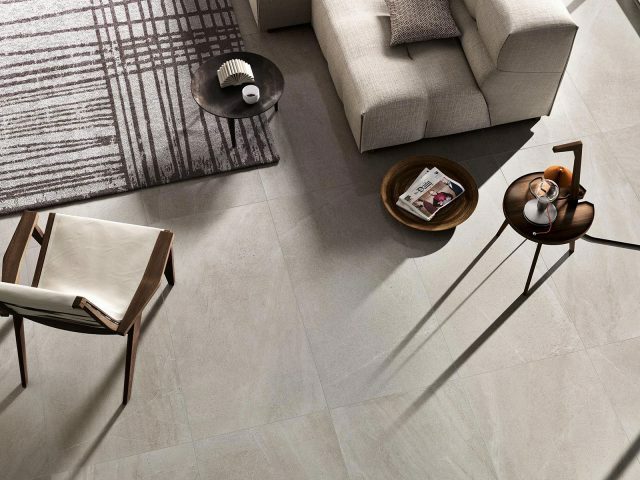 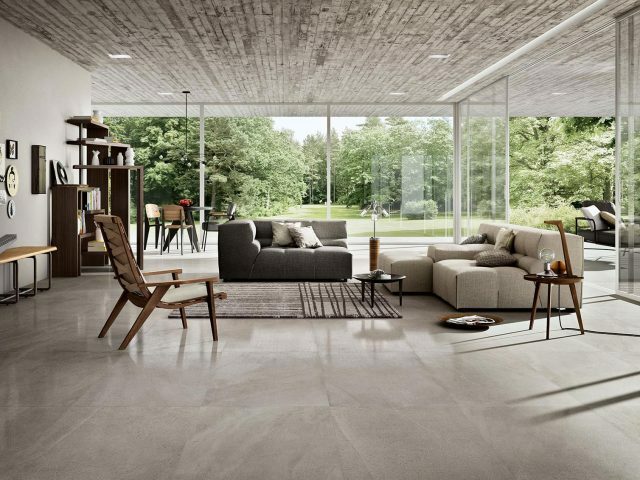 This Limestone, which Cotto d’Este has recreated and interpreted with a new sleek and modern look. 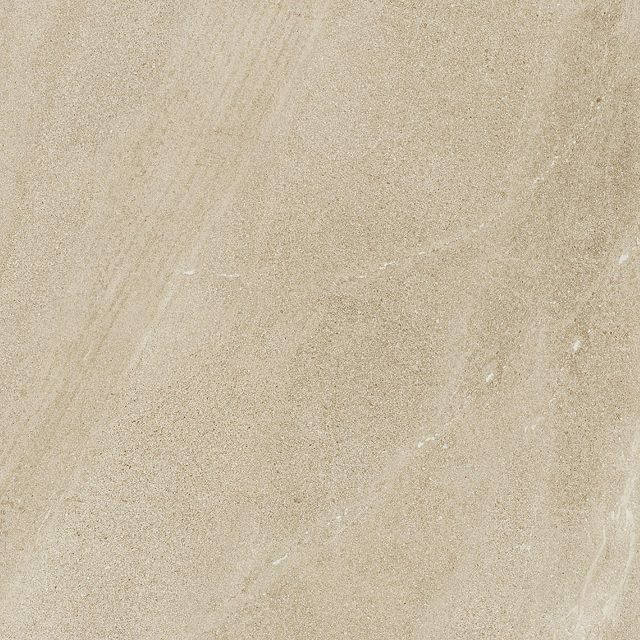 A unique, exclusive product that combines the finest graining and the most delicate chromatic variations with three extraordinary surfaces: Natural, Honed and Blazed. 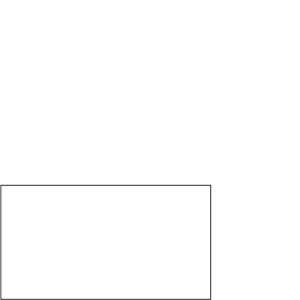 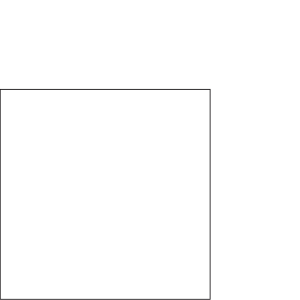 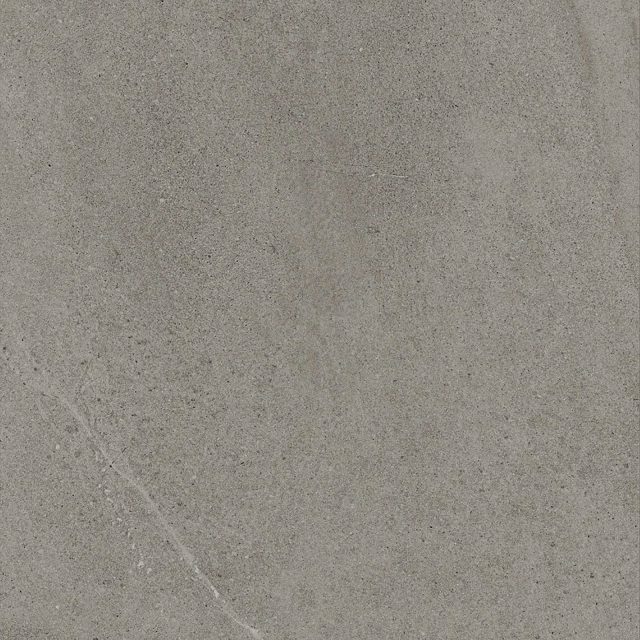 Limestone is offered in a variety of unique thicknesses. 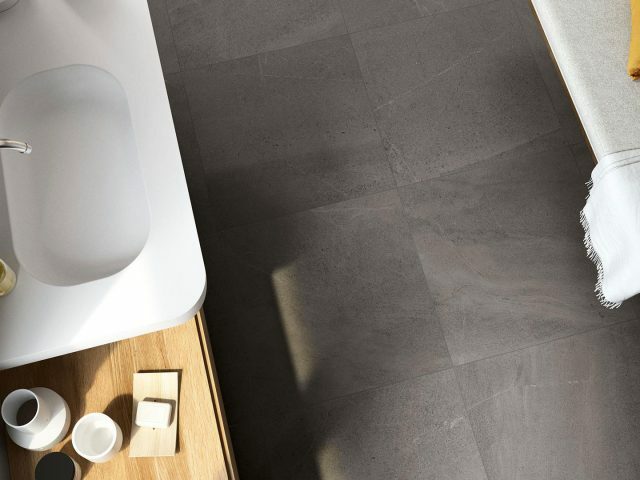 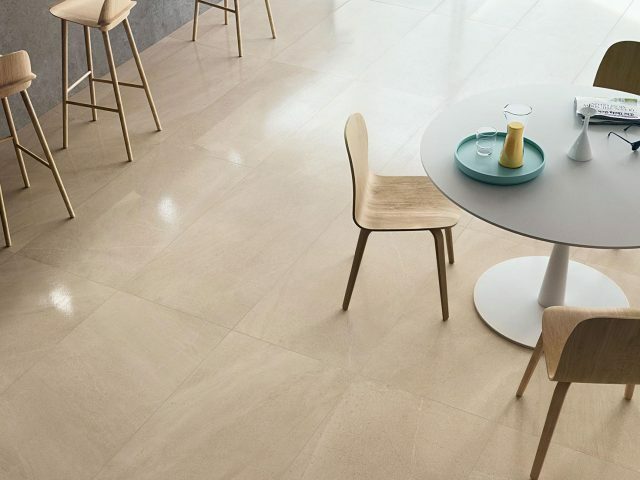 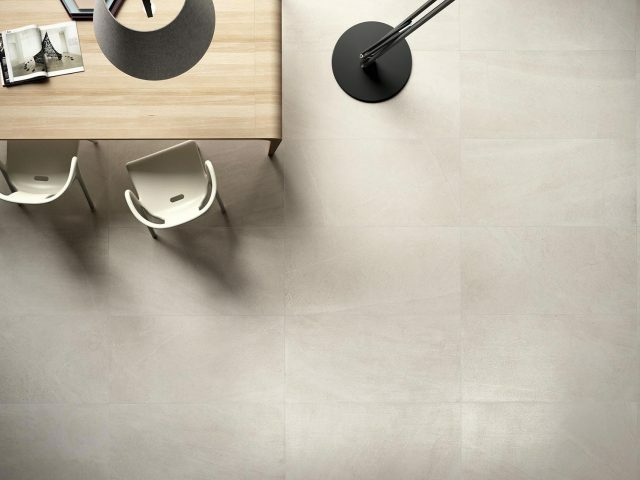 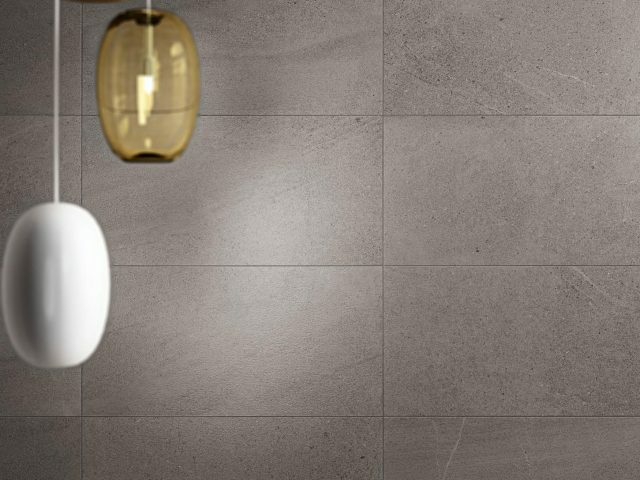 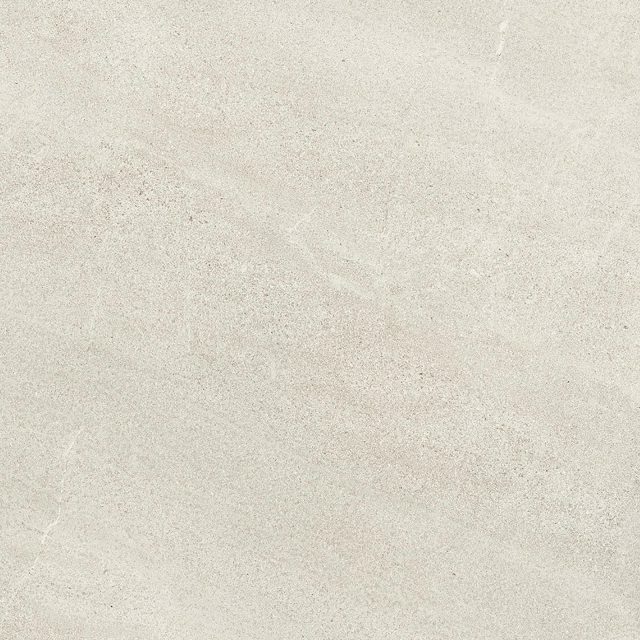 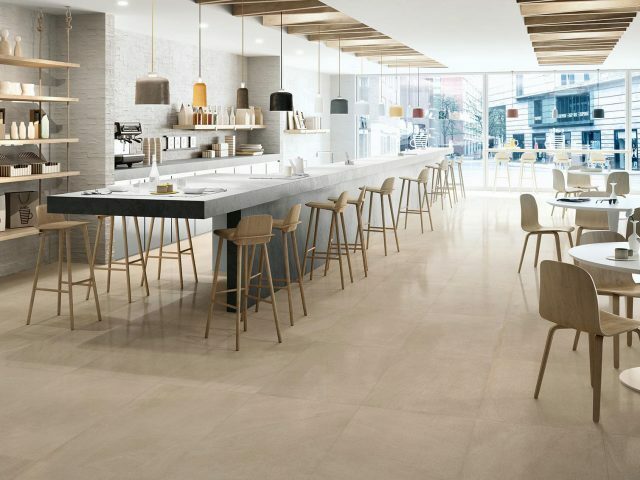 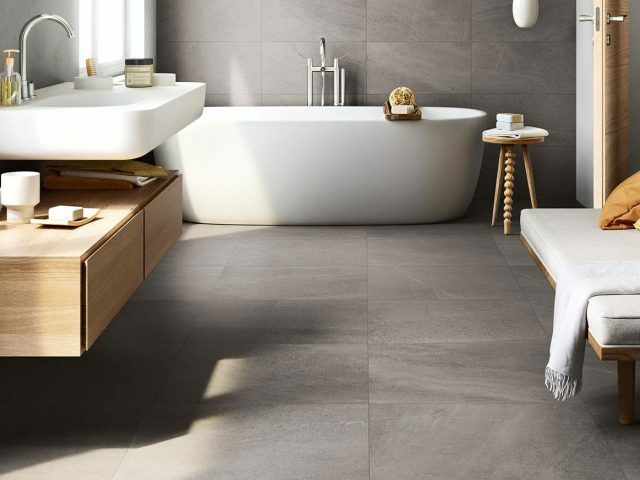 Limestone gauged porcelain tiles and panels with fiberglass backing available in 3.5 mm thickness for wall applications and 5.5 mm thickness for both floor and wall applications. 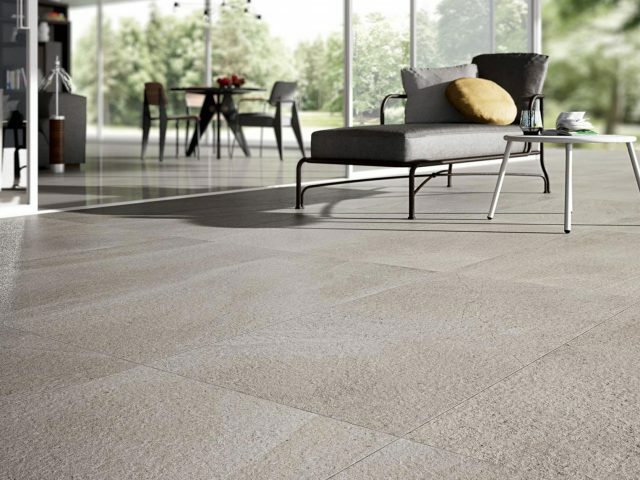 The 20 mm thickness pavers are designed for outdoor use and can be dry laid or installed in a pedestal system.